Show and Tell Meg: Groupon: Fandango Movie Ticket Just $6! Hurry! 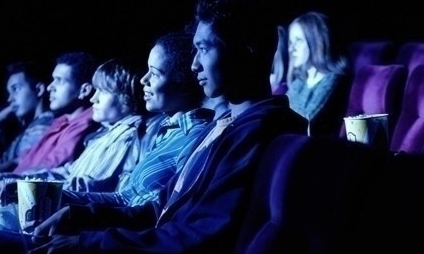 Groupon: Fandango Movie Ticket Just $6! Hurry! Groupon has a great offer today that I always snag when it comes around. They are offering a Fandango movie ticket for only $6! This is half off and is only valid to use online through Fandango. The ticket is good until November 30, 2013 so you have plenty of time to use it. Just go here to see this deal and grab one for yourself - But hurry! They are only selling a certain number of this deal and when they're gone, they're gone! Not a member of Groupon? Go here to sign up!